Greenfile Developments is an award-winning specialist consultancy based in London. 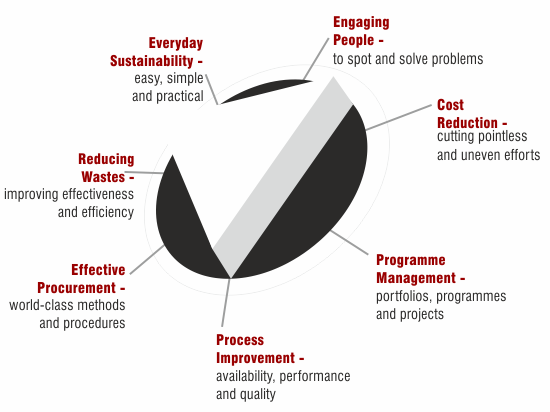 We help teams and organisations operate their projects and programmes more effectively and efficiently. We believe that sustainable growth comes from the people in the organisation using their knowledge to optimise processes. We help people in organisations to reach their full potential such that they can be fulfilled and work together to deliver added value but with lowered input costs and reduced environmental impacts. The entire business process, from procurement to operations relies on good governance and effective management. We provide integrated solutions based on wold class techniques but made jargon free and practical for everyday deployment. Together these form the foundation of our offer to clients in private, public or nonprofit sectors.